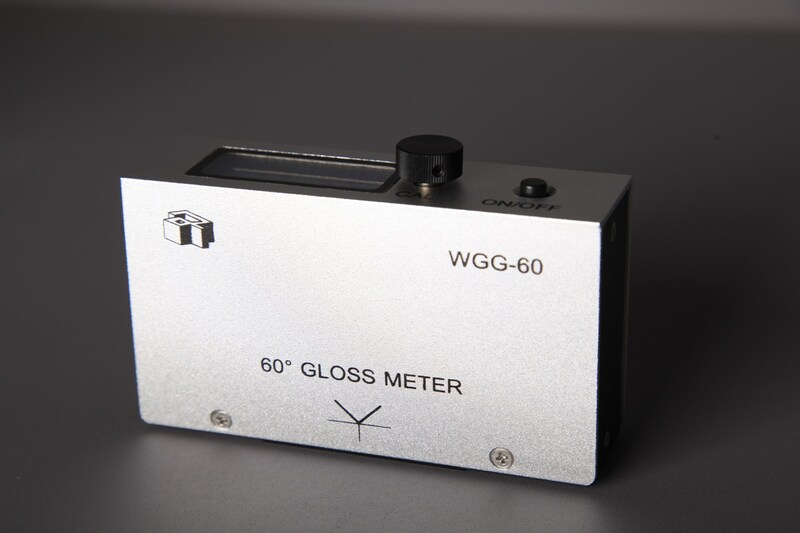 WGG-60gloss meter features with 60° angle, it is a portable microcomputer product developed by foreign latest SOC technology, characterized as low power consumption, high accuracy measuring, good stability, high reliability, easy operation, automatic zero adjustment and so on. 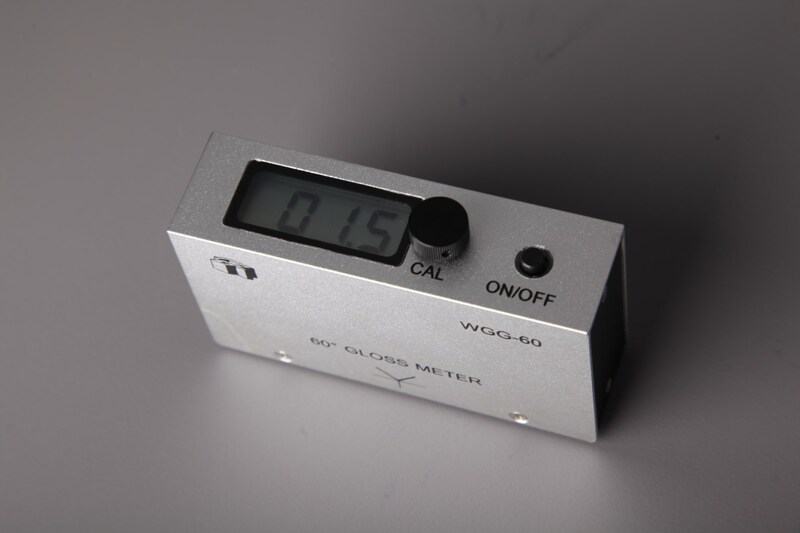 The technical parameters are also compatible with national standards of GB/T 9754、GB/T 13981、GB/T 996 and international standards of ISO2813、ASTMD523、DIN67530、ASTM D1455、ASTM D2457. 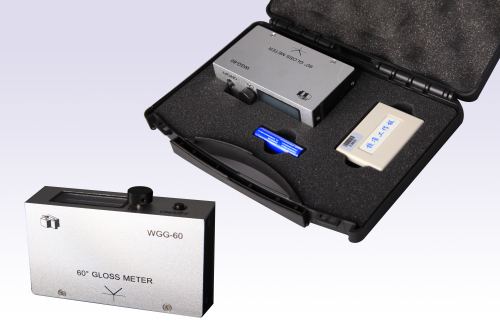 All the performance indexes conform to JJG696-2002 (Verification regulation of specular gloss meter and gloss plates ) first class gloss meter working requirement. It is widely used to test glossiness in these industries, such as paint, ink, varnish, coating; plastic, paper, marble, granite, vitrified polished tile, pottery brick and porcelain, etc. 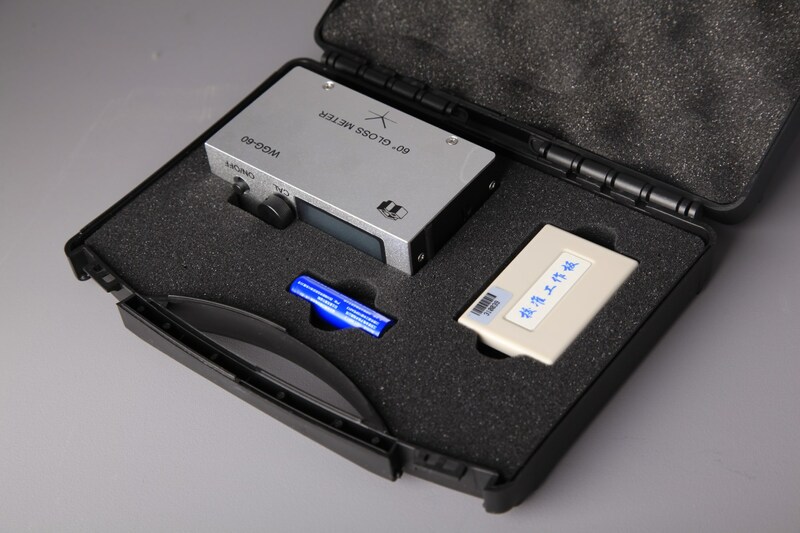 ●Special moisture-proof technology can assure you to use in harsh environment. 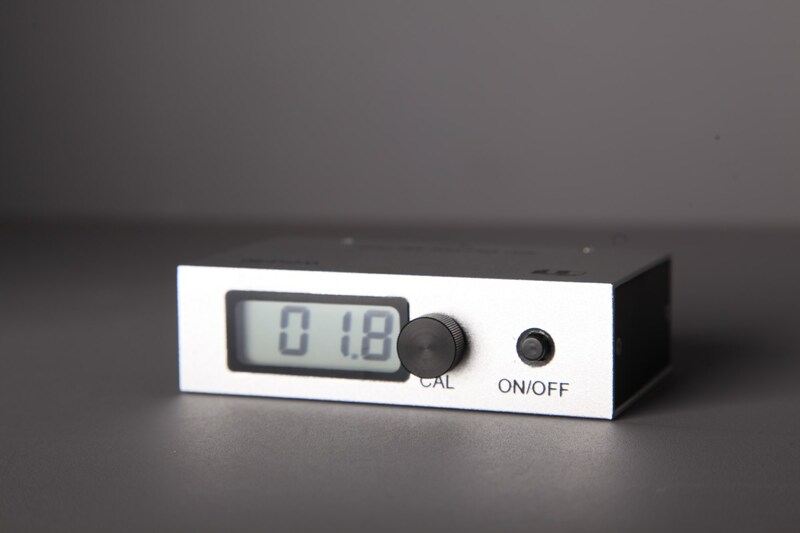 ●No time to warm up and measure immediately after operated, the data is stable and no drift. ●With long lifetime light source, no replacement needed. 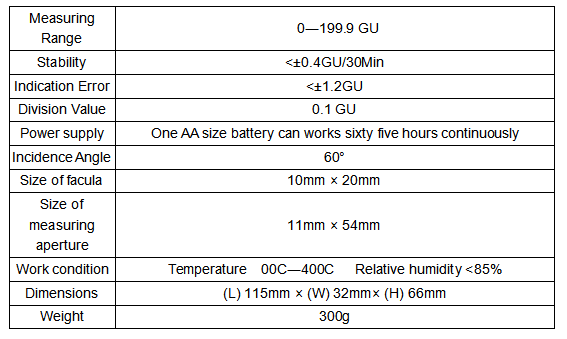 ●The matching between light source and photoelectric conversion satisfies SD65(λ)y condition.